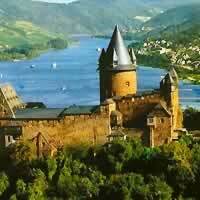 Koblenz is an ancient town, founded as a military post about 8 BC and occupied an excellent strategic position, as a triangle bordered by the confluence Rhine-Mosel and a line of strong forts on the surrounding hills. 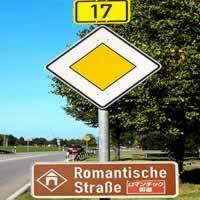 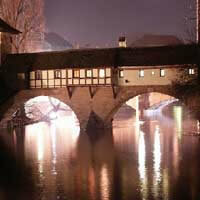 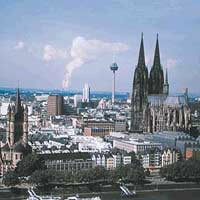 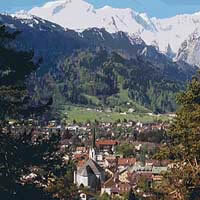 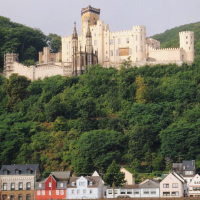 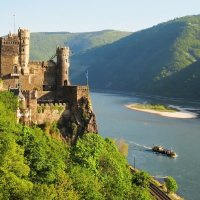 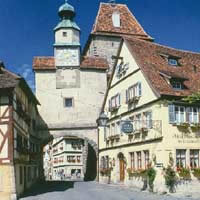 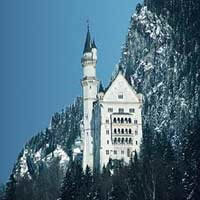 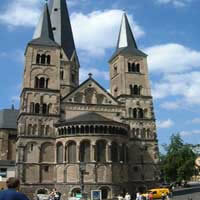 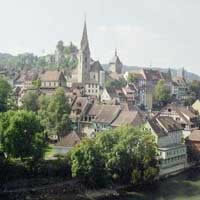 It is a gateway to the terraced vineyards and ruined castles of the Rhine Gorge. 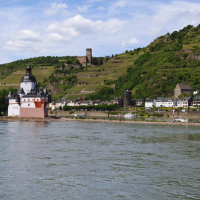 In the center, a monumental statue of William the Great marks the confluence of the Rhine and Moselle rivers. 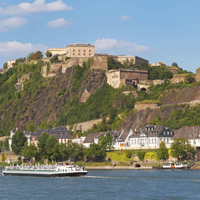 A cable car connects to the hilltop Ehrenbreitstein Fortress, which hosts museums and cultural events.